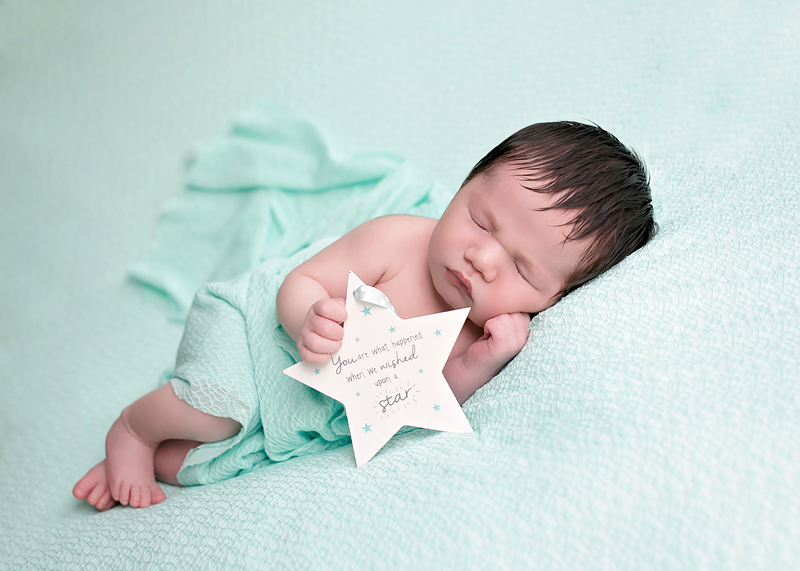 Aingie Melody Photography specialises in newborn and childrens photography. 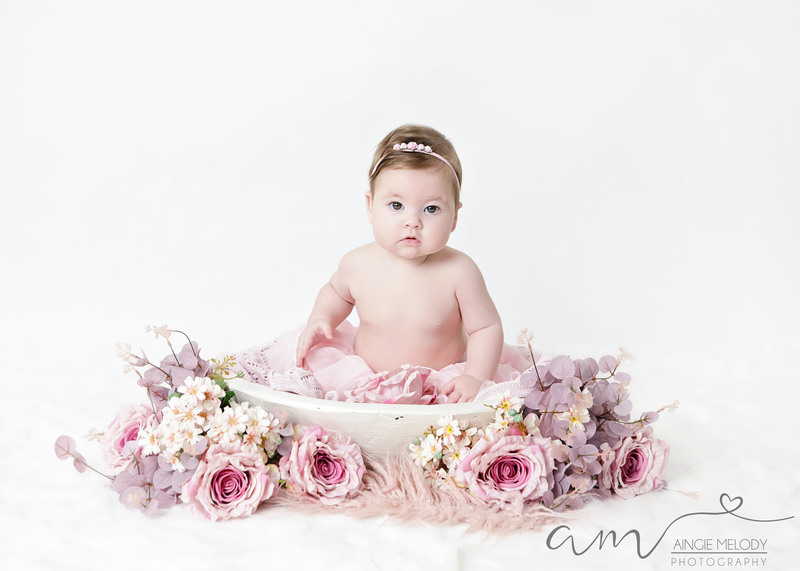 I operate throughout South Wales and offer newborn photoshoots in clients own homes and studio shoots at a central location with good motorway links to the M4. 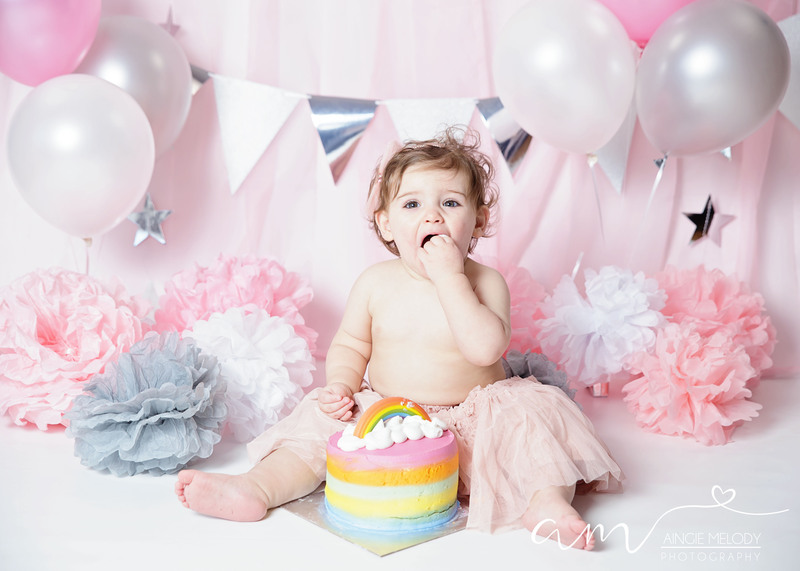 In addition to newborn shoots i offer a range of childrens shoots from infant milestones to birthday cake smashes and styled shoots.